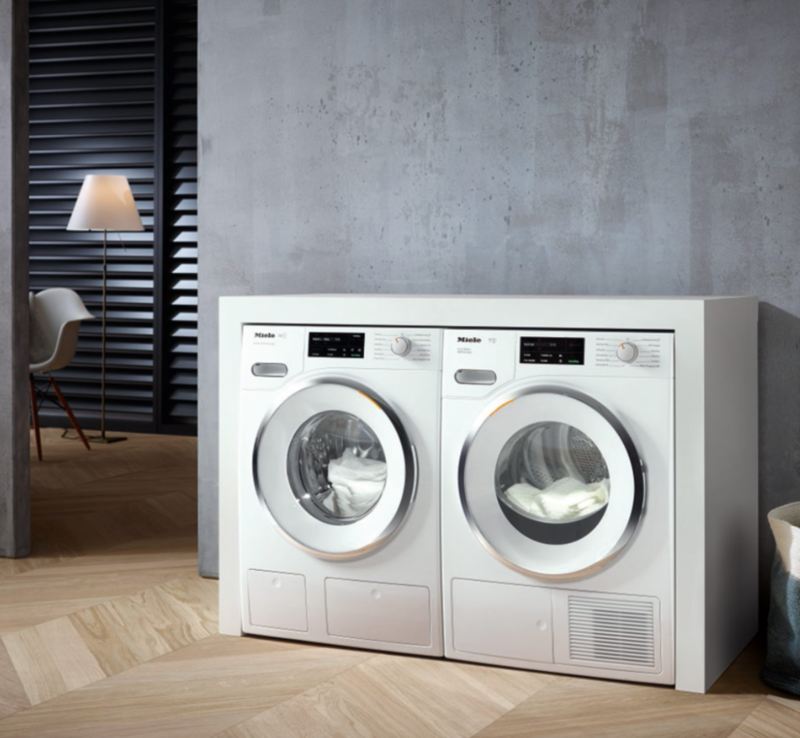 Every detail has been perfected with Miele’s sophisticated W1 washing machines and T1 dryers. 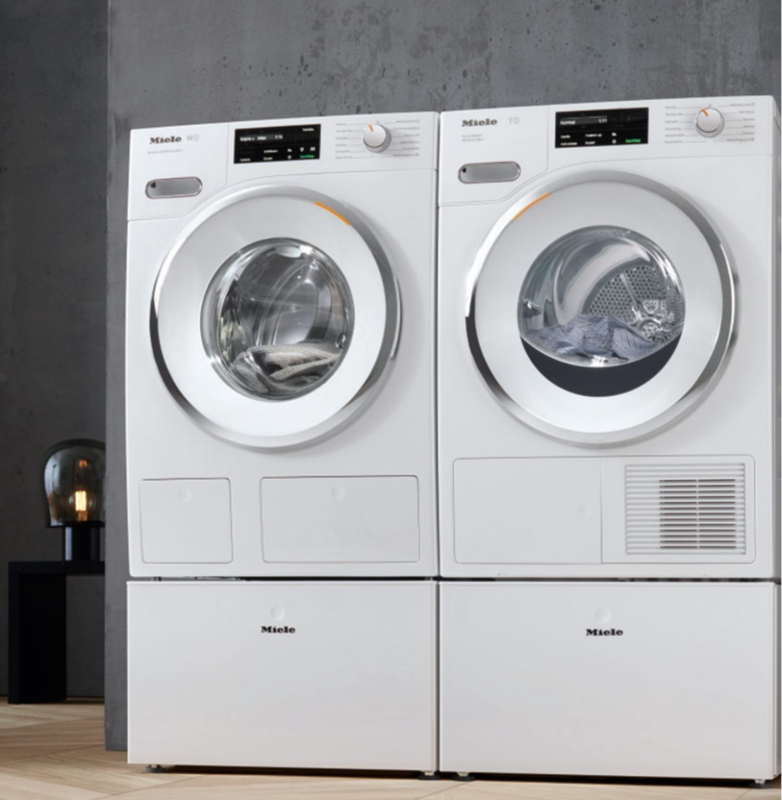 Miele’s TwinDos provides the most intuitive automatic detergent system on the market. 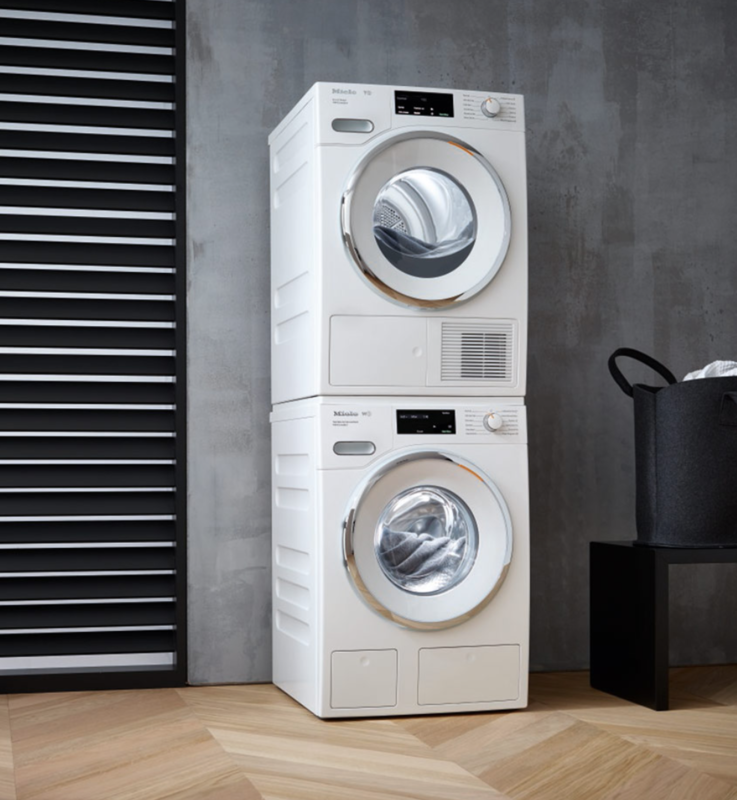 With the TwinDos function two detergent containers can be integrated into the washing machine and the appliance dispenses the optimum quantity of detergent for the laundry at the optimal time in the wash cycle. 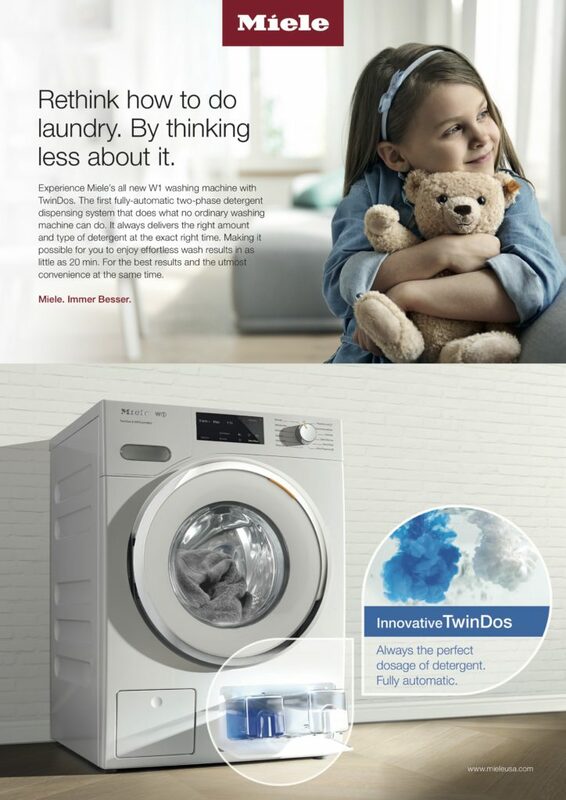 You can read more here or come shop with us at Fireside!